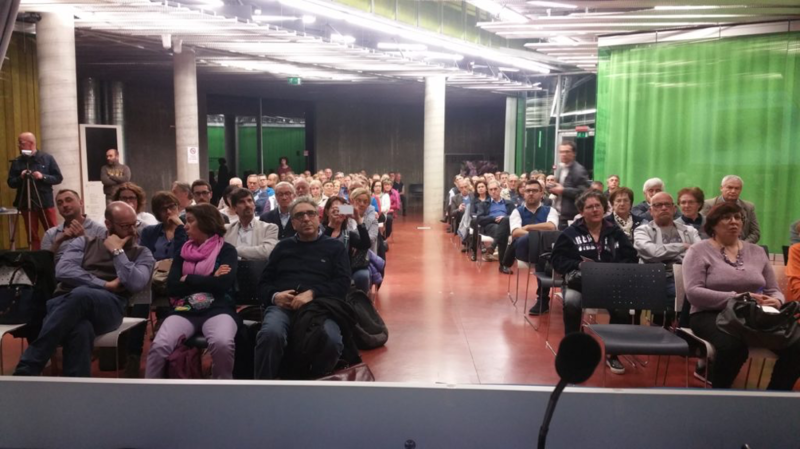 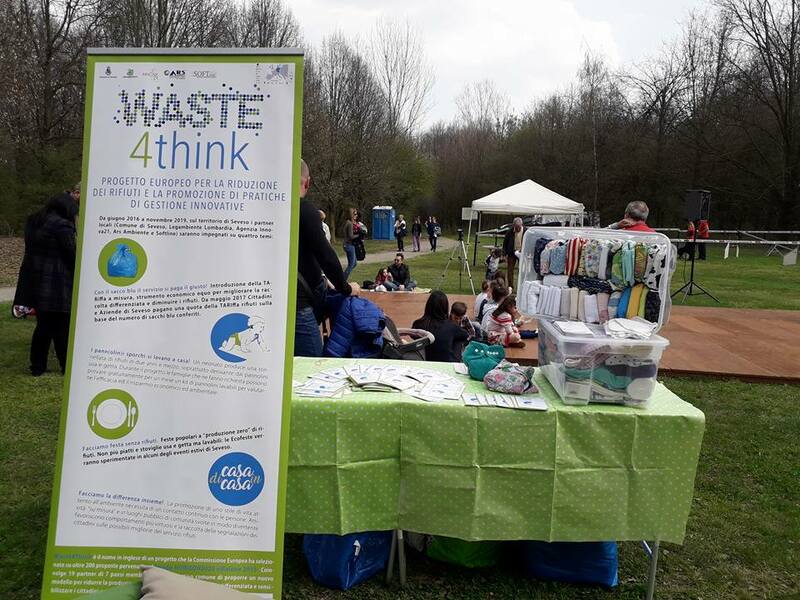 The first Eco-event in Seveso! 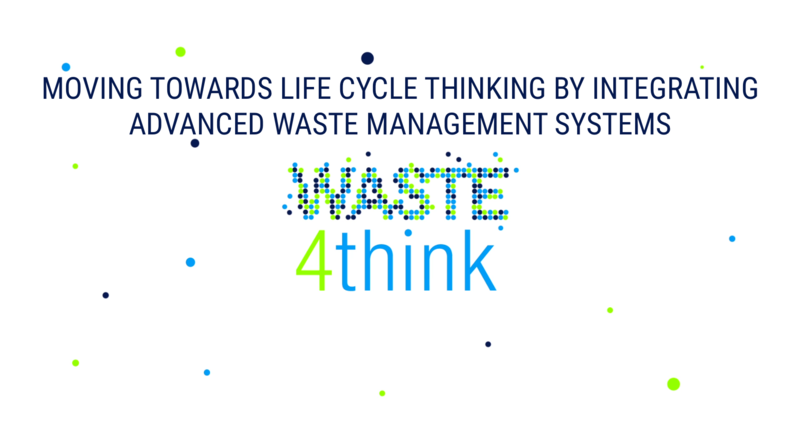 FROM THE 1° OF MAY 2017 BLU CHIP COUNTED FOR PAYT! 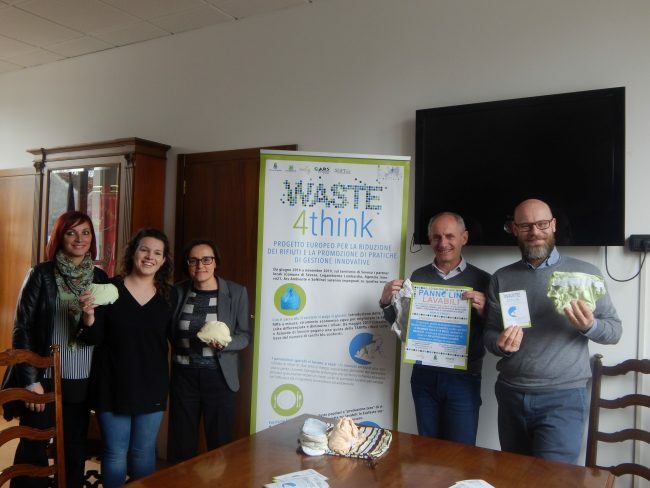 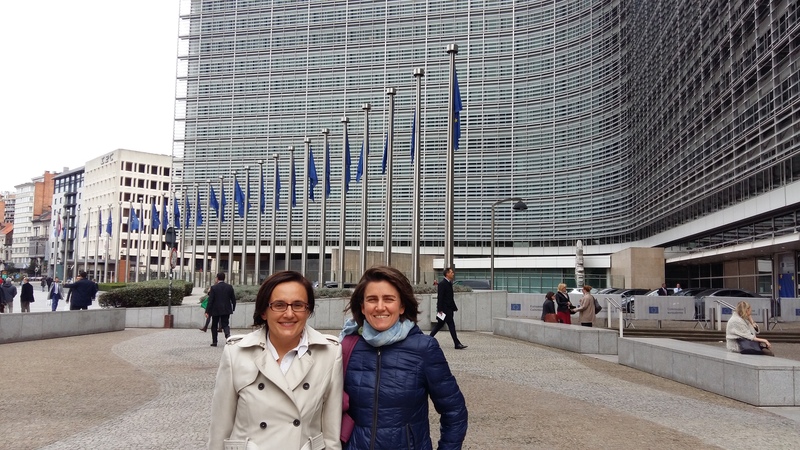 We are going to present the Waste4Think project within the framework of the 14th edition Fa’ La Cosa Giusta, Fiera del consumo critico e degli stili di vita sostenibili, a big event in Milan about sustainability. 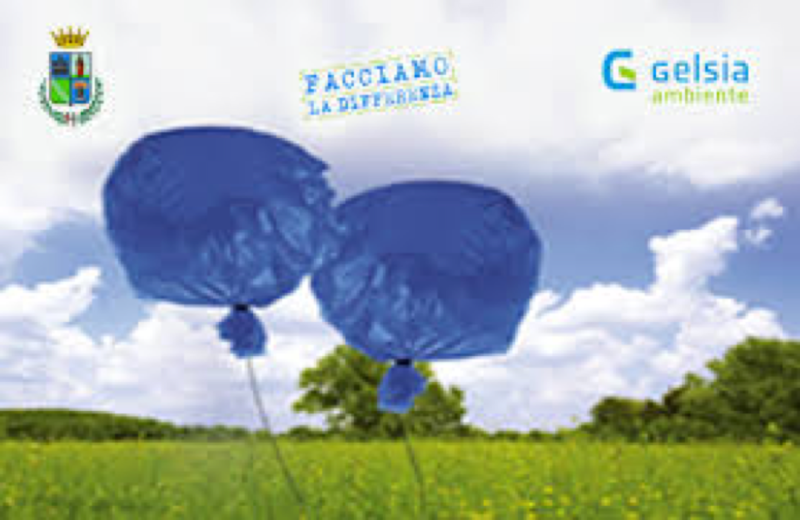 The event, organised by Waste4Think partner Legambiente will take place on the 10th of March, in their stand.